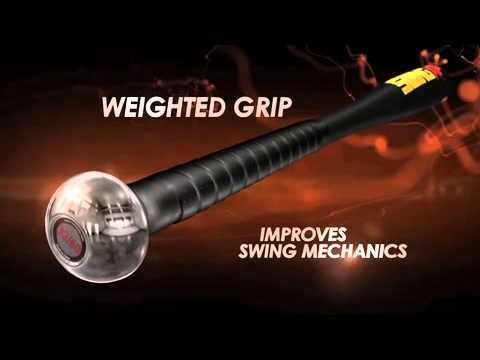 Swing XP bats have been scientifically proven by testing conducted at the American Sports Medicine Institute to produce better bat speed and swing mechanics than traditional weighted bat devices. Swing XP Power Series practice bats feature a proprietary weighted knob in the handle which helps batters keep their hands inside and down to maintain an ideal swing path to the ball, thus promoting improved hitting mechanics and performance. A National Tournament TEAM Organization that is sponsored by one of the most revolutionary baseball training bats on the market today-SWING XP. TEAM SWING XP teams are made up of the most premier baseball players in the Mid-Atlantic area.